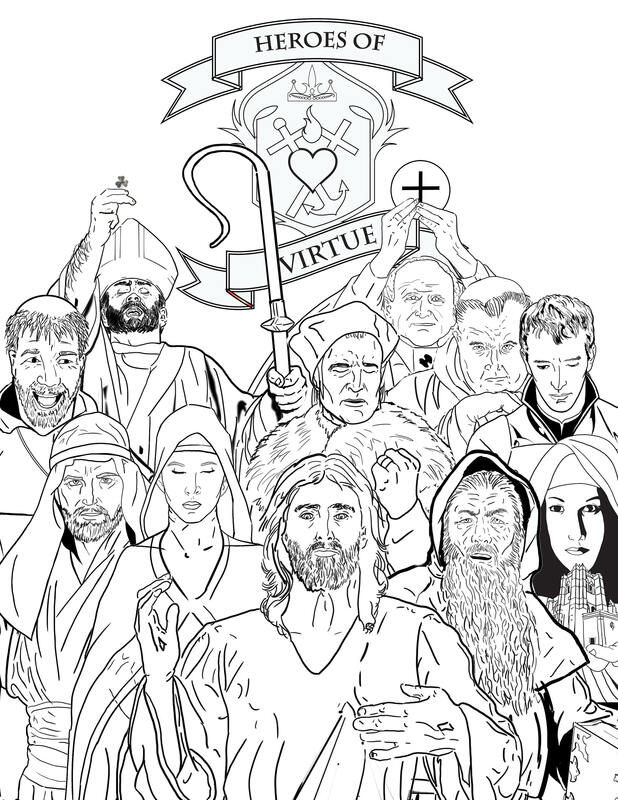 37 Pages of our favorite Heroes of Virtue in a downloadable pdf file. 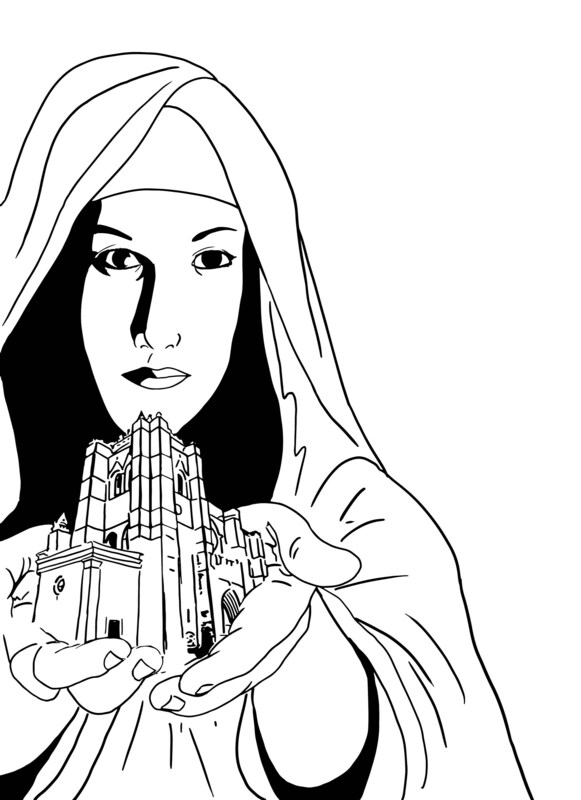 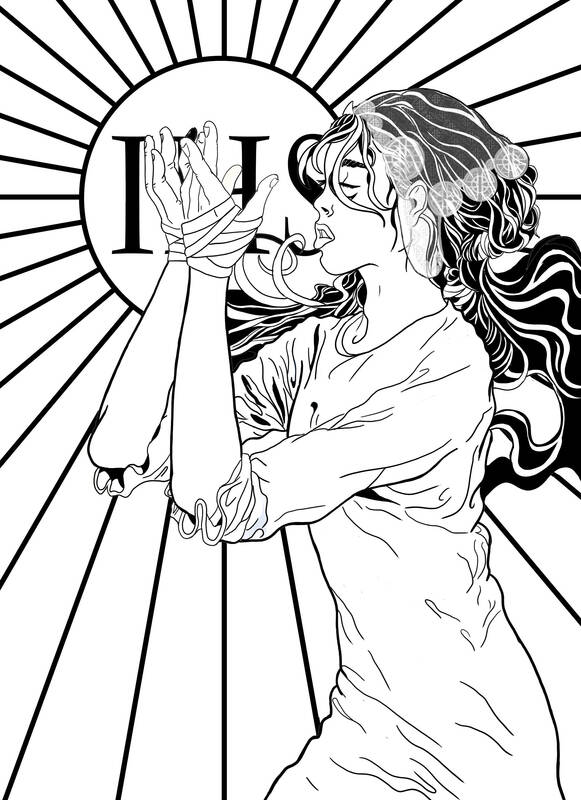 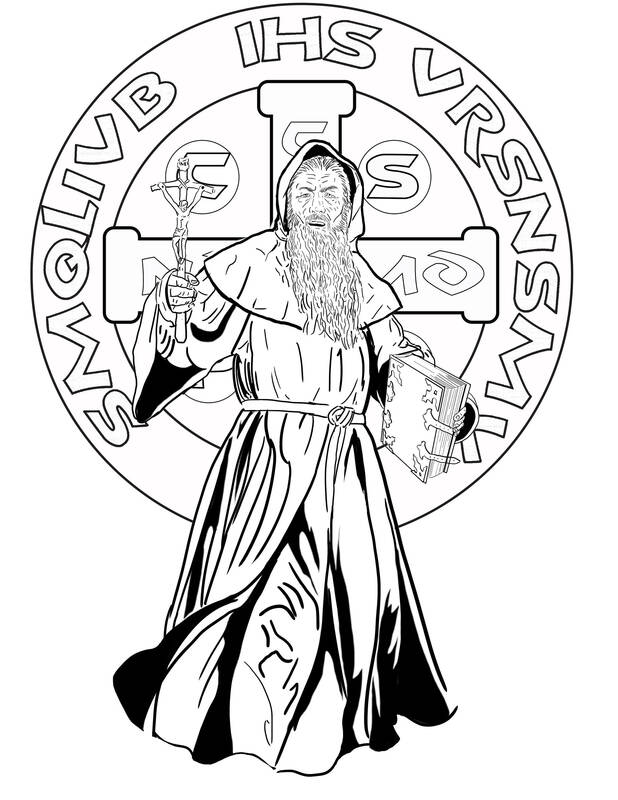 Each page depicts one of the Heroes of Virtue in black and white art for you to print and color. 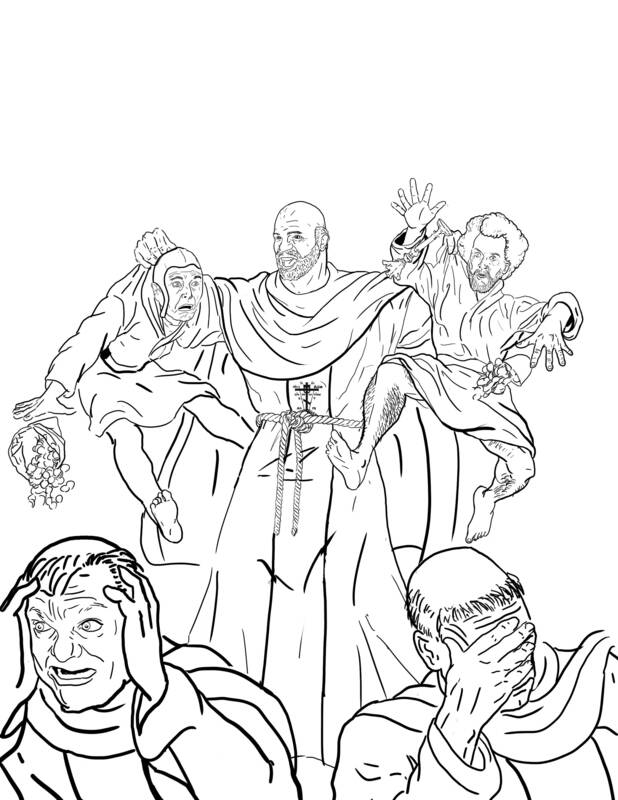 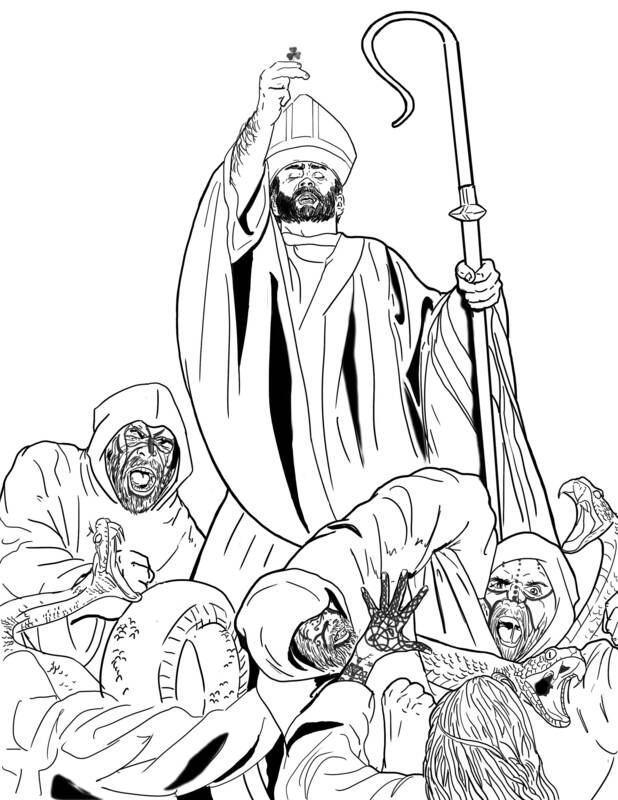 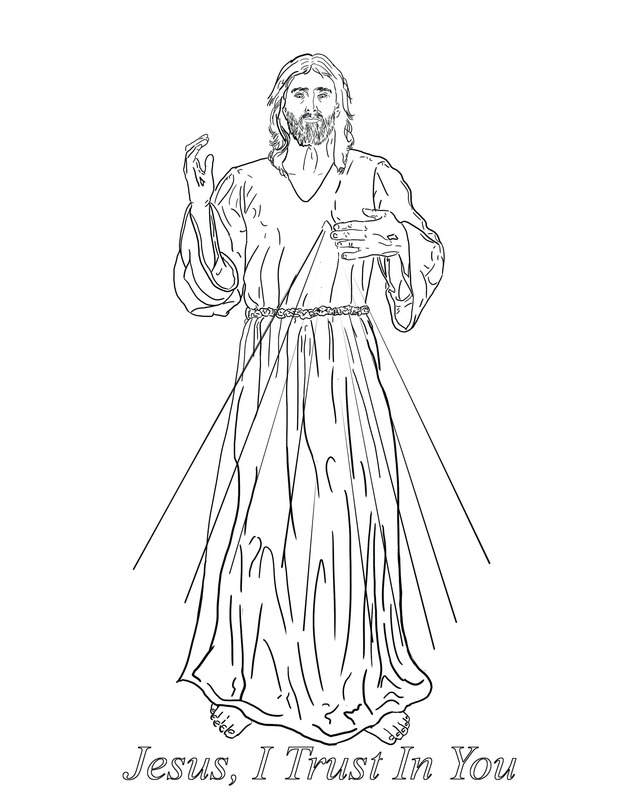 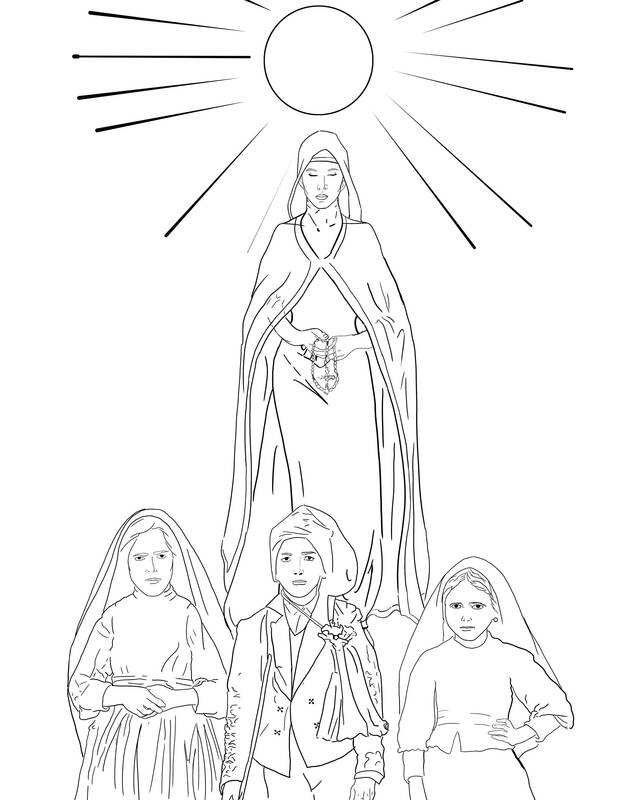 These coloring pages are a great tool for parents to teach their children about the lives of the saints or a fun activity for a Religious Education class. 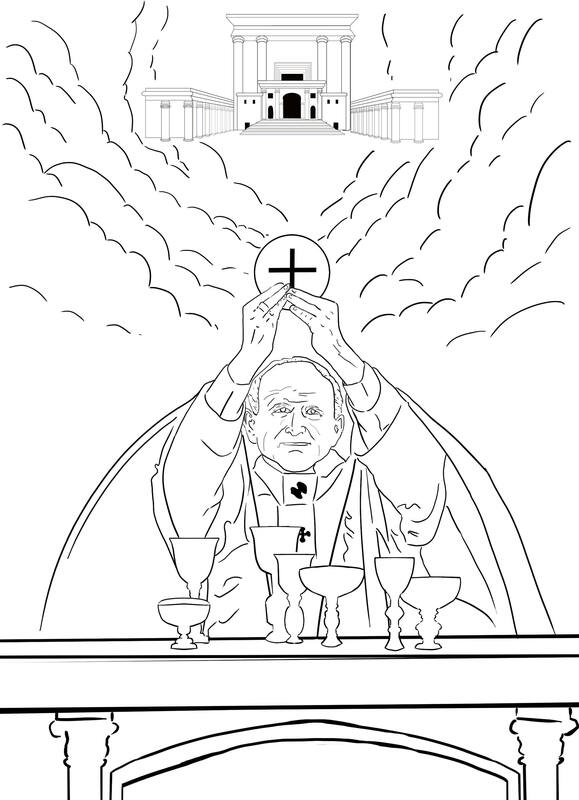 Please note that this item is a digital download only and NOT a physical copy.